Maintaining your infrastructure demands more attention as technology evolves and security risks increase. Our complement of services are designed to help maintain operation-critical performance for your systems, while aiming to eliminate your risks and achieve peace of mind in maximizing your uptime. Rely on North Georgia Communications' expert service teams to ensure your system continuity. 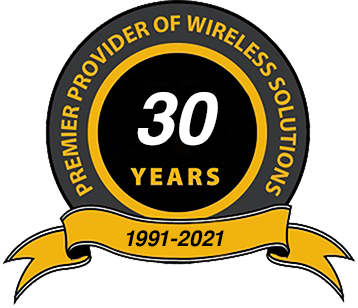 When purchasing a new wireless communication system, you want to make sure you have a professional from that field do the installation, for several reasons... First, you want to ensure it's installed properly, second, you want to have a Manufacturer Authorized Service Station do your installation for warranty reasons and third, to have peace of mind that your new wireless communication system works to it's highest potential. 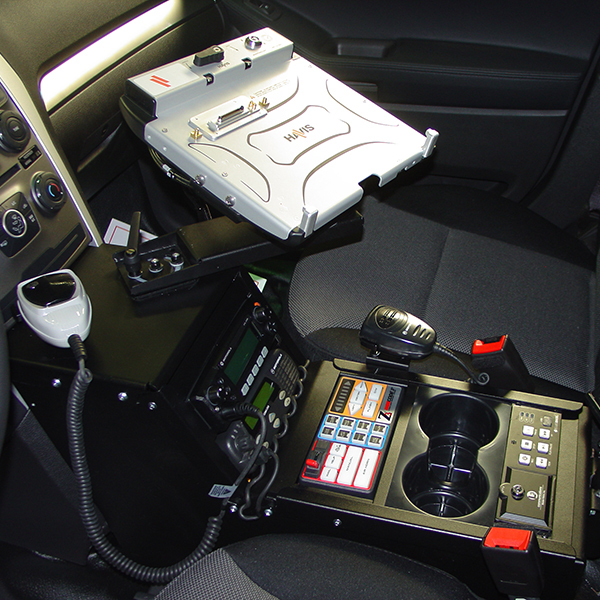 Our Installation Department personnel are experts at complete police and emergency vehicle equipment installations. 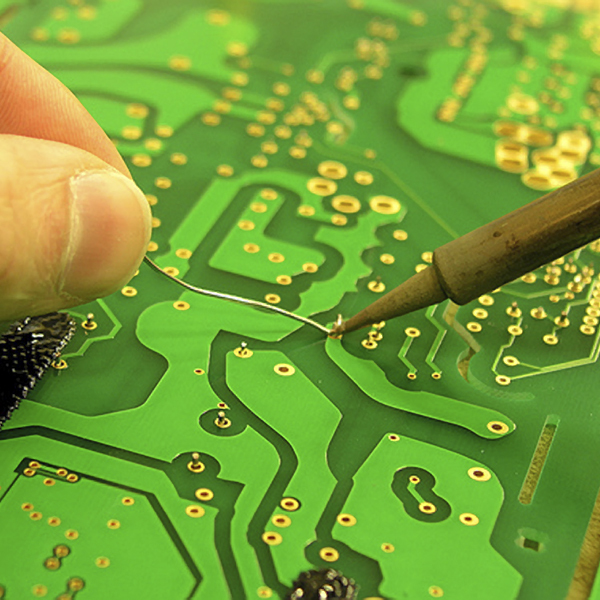 The strict guidelines and high standards we set for ourselves ensure that our customers receive honest, responsible, and competent customer service. Contact us for all of your police and emergency vehicle installation needs and we will be happy to supply you with a detailed estimate. Establishing a relationship with end-users and customers allow us to be better able to best align the value of MOTOTRBOTM solutions to a particular customer’s individualized business needs. 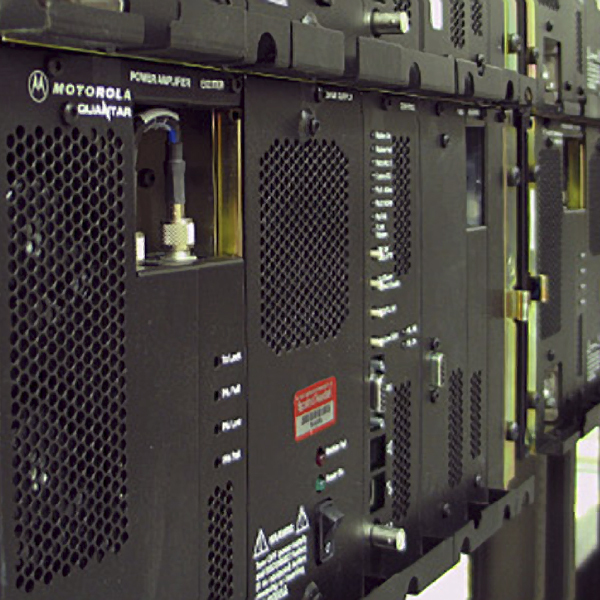 North Georgia Communications can provide tower access to your business through the many commercial repeater systems in operation across North America, and likely there is one available locally. Commercial repeater systems provide roaming capability between multiple radio sites to deliver wide area coverage for your multi-location or fleet-based business. 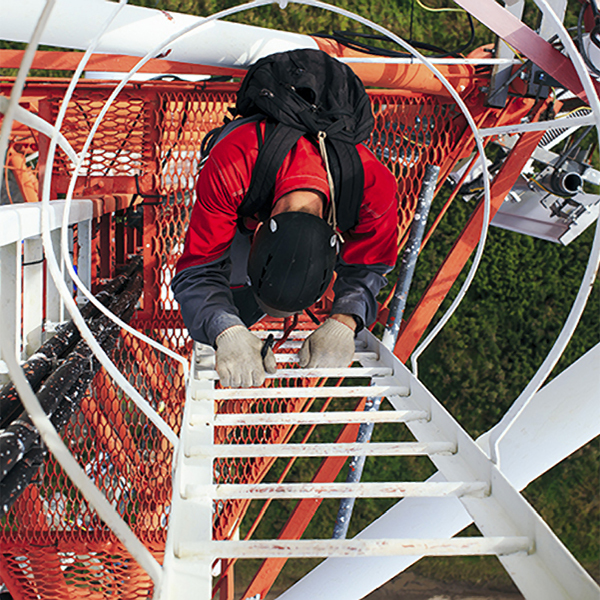 The next-generation professional two-way radio communications solution is here. 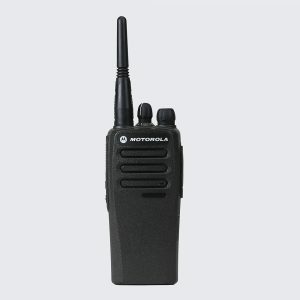 MOTOTRBOTM is the first digital two-way radio system from Motorola specifically designed to meet the requirements of professional organizations that need a customizable business critical communication solution using licensed spectrum. Why Can’t I See Pricing? 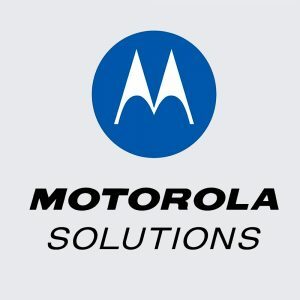 MOTOROLA, MOTOROLA SOLUTIONS, MOTO and MOTOTRBO, and the Stylized M Logo are trademarks or registered trademarks of Motorola Trademark Holdings, LLC and are used under license. All other trademarks are the property of their respective owners.